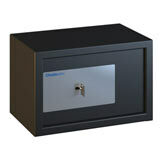 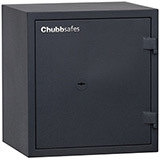 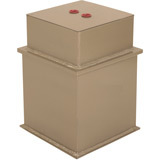 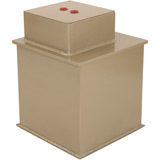 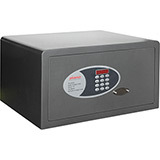 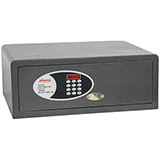 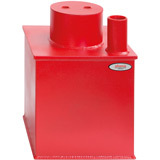 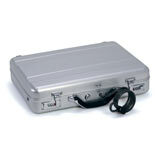 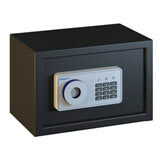 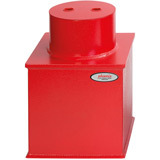 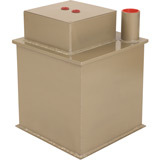 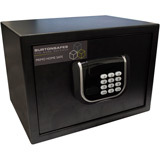 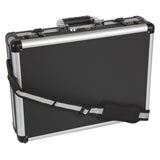 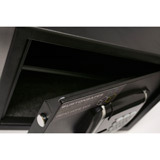 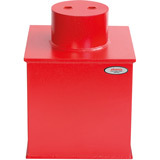 Here is a selection of Lightweight Safes that weigh less than 25kg. 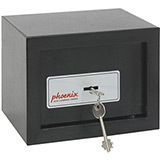 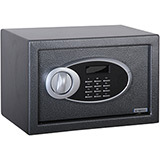 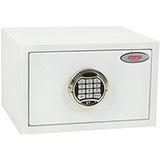 These make ideal safes for use in the home or small offices where you just want to hide them away in a cupboard or under a bed. 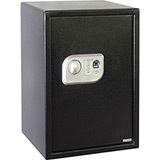 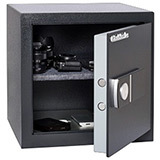 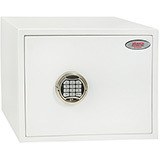 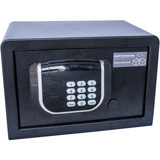 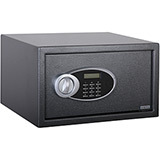 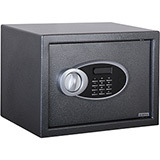 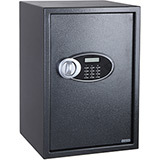 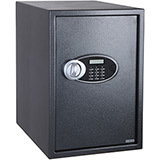 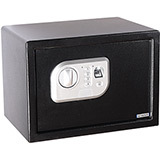 Most of these safes will come complete with a bolting kit which we would recommend taking advantage to stop people simply picking up the safe and carrying it away. 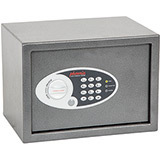 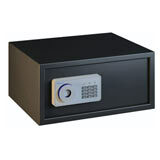 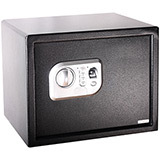 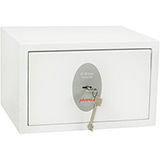 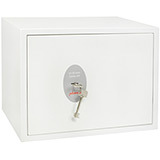 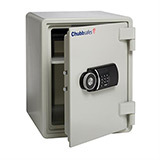 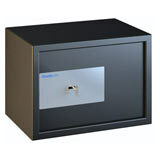 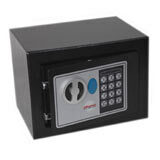 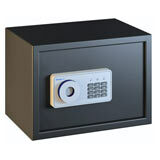 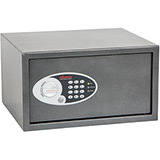 All Lightweight Safes come with free ground floor or kerbside delivery to the GB mainland (check each model individually for details) and are available in a range of sizes.